Your organization or business now exists in an omnichannel world in which one customer or member interacts with you across all your channels. Brutally, each channel, including digital, represents an opportunity or a point of failure with that one customer or member. Do you really want to take the risk of losing that customer or member to your competitors? It’s time to recognize that all organizations and businesses need to adapt in order to exist in the digital universe. An organization or business needs to be clear about where it has been and where it is striving to go. Organizations or businesses without strategies or forward-thinking plans may get immediate results but won’t be able to adapt as the world and the market change. A digital business or organization is no different. To anticipate the future and to thrive, you need to design a digital strategy that sets your plans, goals and direction for high-quality digital services and interaction and value producing engagement with your audience, customers or members. 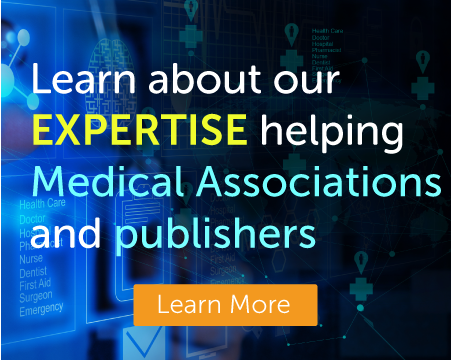 Learn about or expertise working with Medical Associations and Medical Publishers. Created an institution-wide digital and content strategy. Created the first governmentagency’sdigital analytics measurement program. Innovated search strategies for Library of Congress website, Thomas.gov, Congress.gov, Literacy.gov, America’s Library and more. 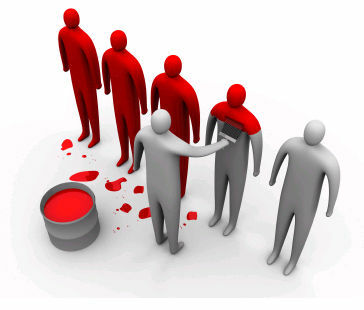 Developed audience segmentation and engagement strategies. 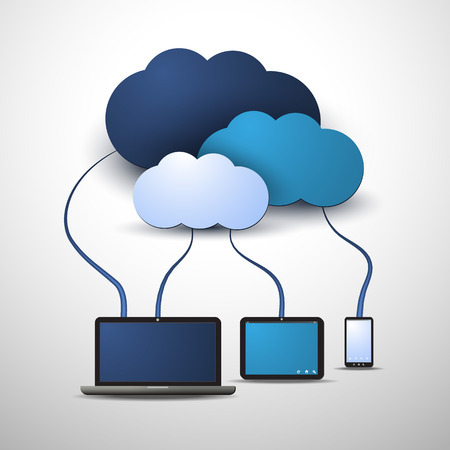 Formulated results producing partnerships with Google and Microsoft.